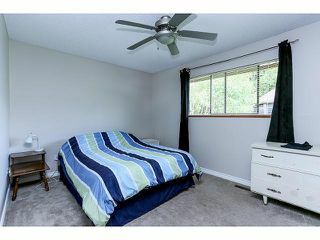 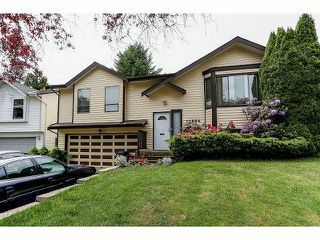 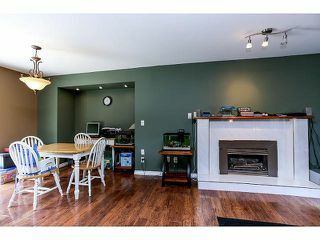 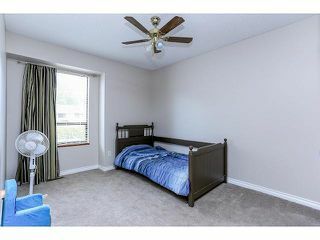 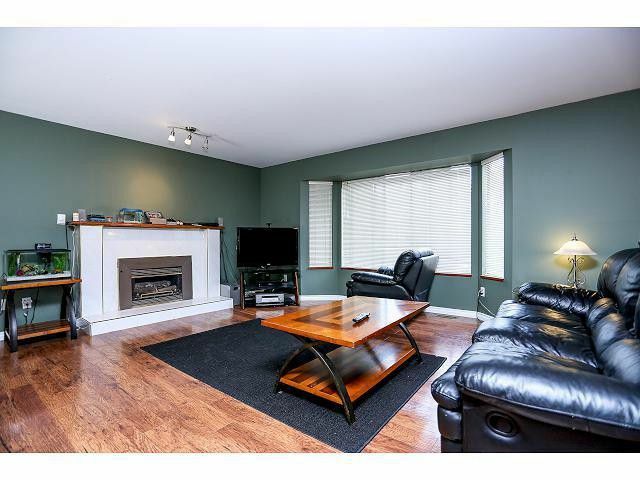 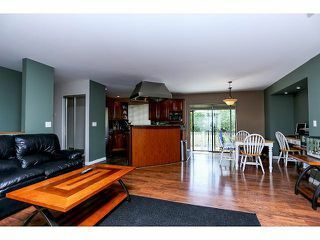 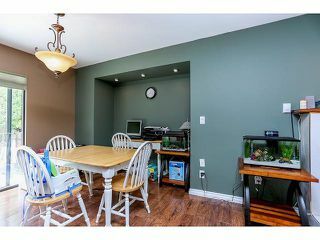 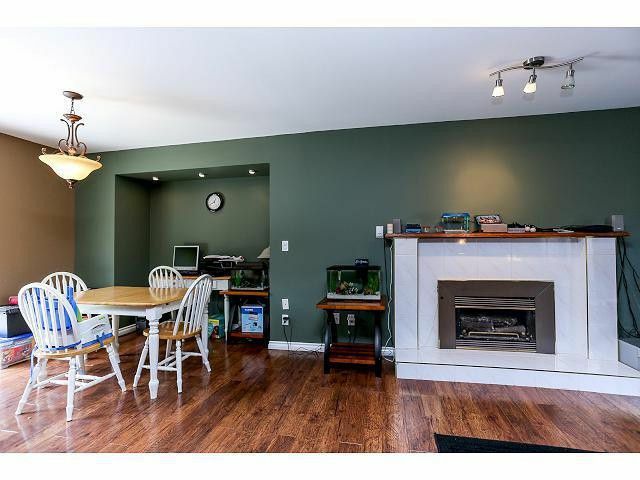 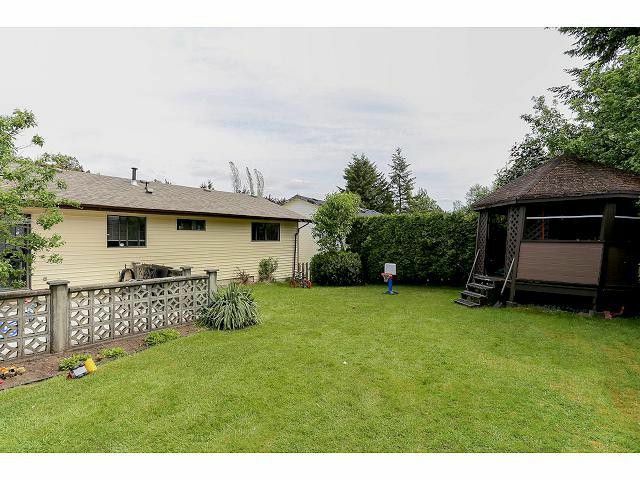 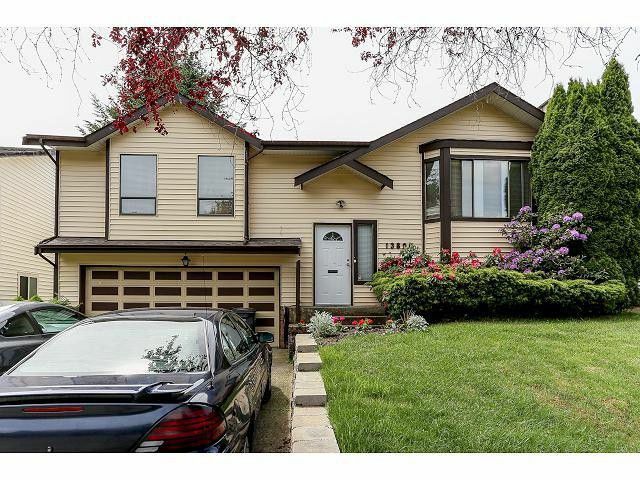 Basement Split Entry Spotless well maintained home. 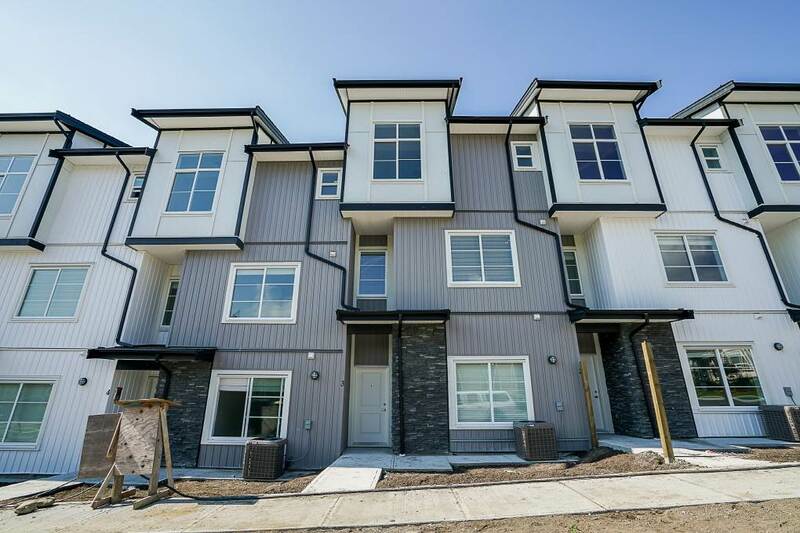 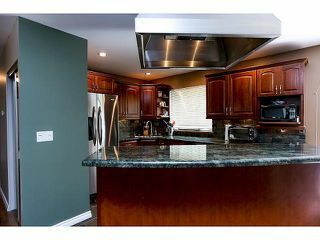 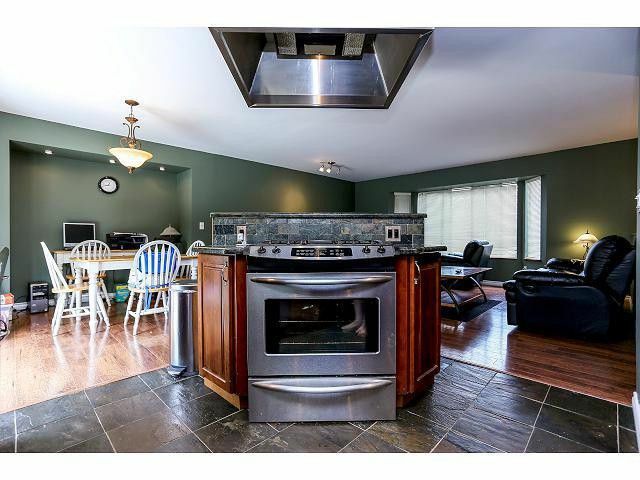 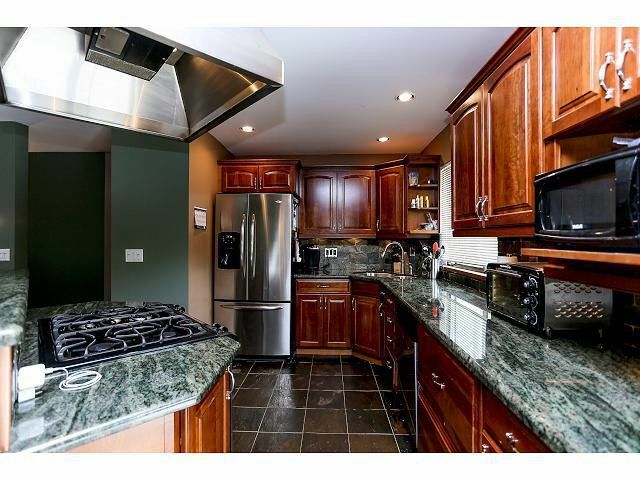 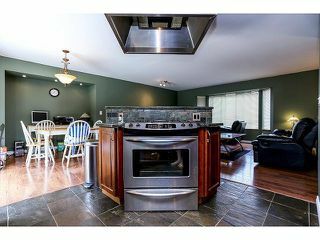 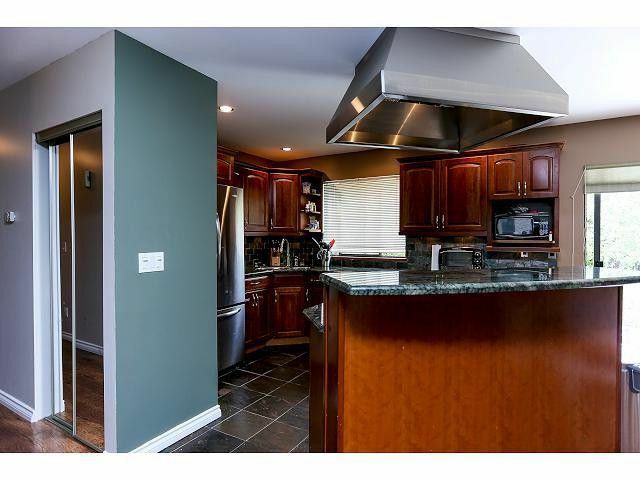 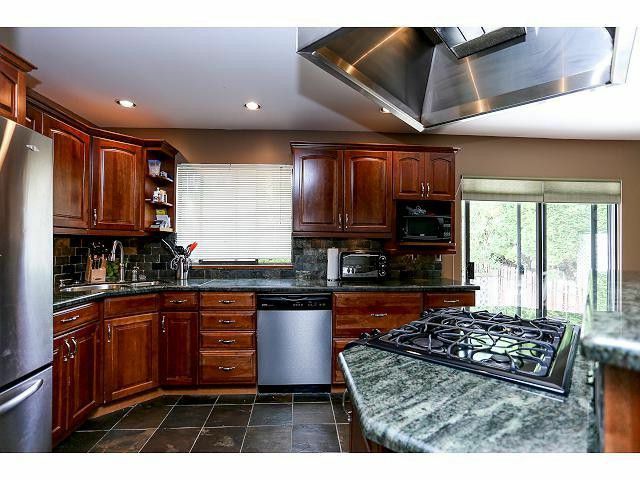 Major renovations were done in 2009 includes a beautiful custom kitchen, featuring cherry hardwood cabinets, with granite counter tops, natural slate flooring, center isle with built inrange/stove and a custom stainless exhaust hood fan, S/S appliances. 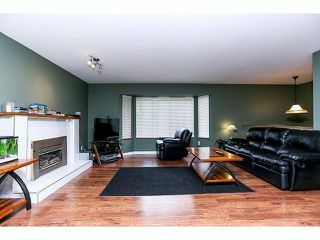 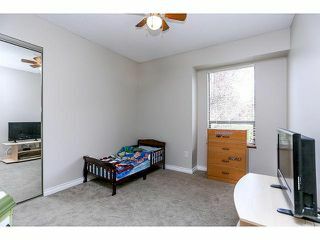 High end laminate flooring has been installed in living and dining room and an open floor plan. 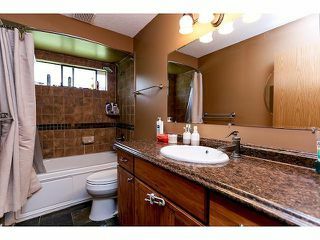 Bathroom renovations include hickory hardwood cabinets, slate flooring, a jetted jacuzzi tub and new lighting. Close to both levels of school and transportation. 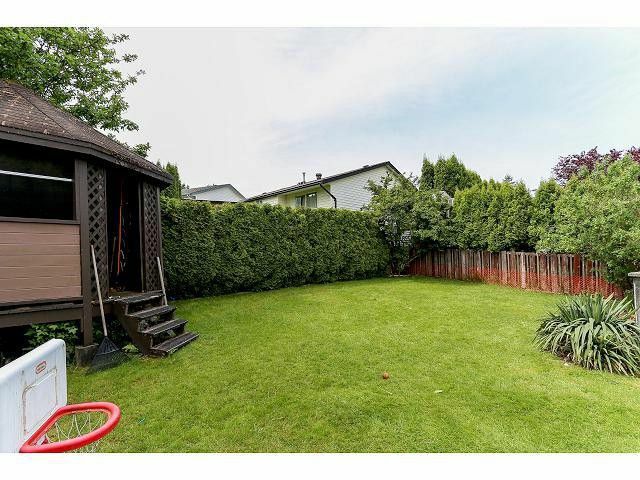 Southern exposure back yard, double garage.